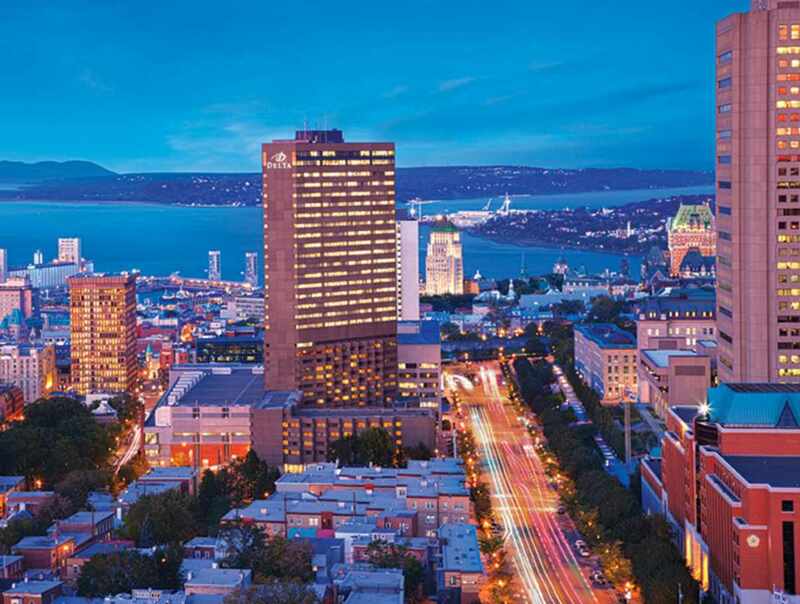 Located a five-minute walk from Old Québec and linked to the Convention Centre, this hotel has 14 meetings rooms with a total of 12,000 sq. ft. of meeting space. 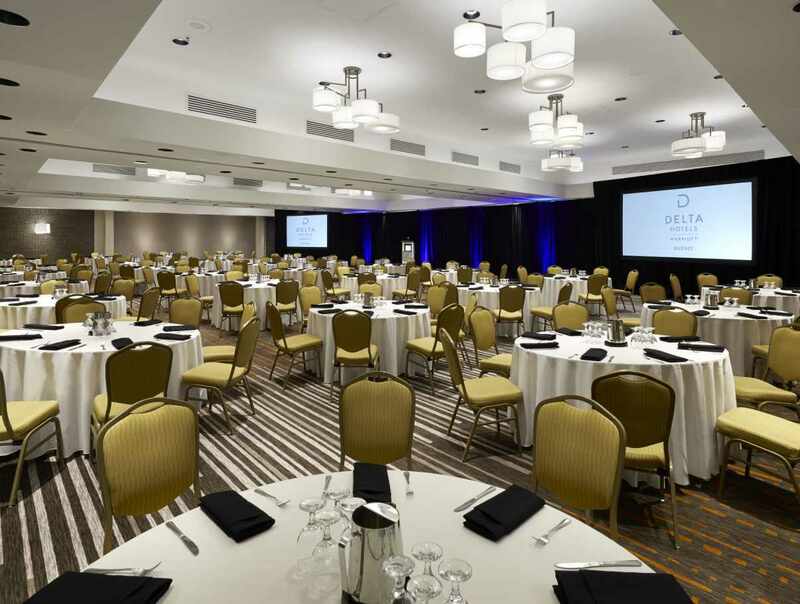 The renovated ballroom can accommodate groups of up to 500. 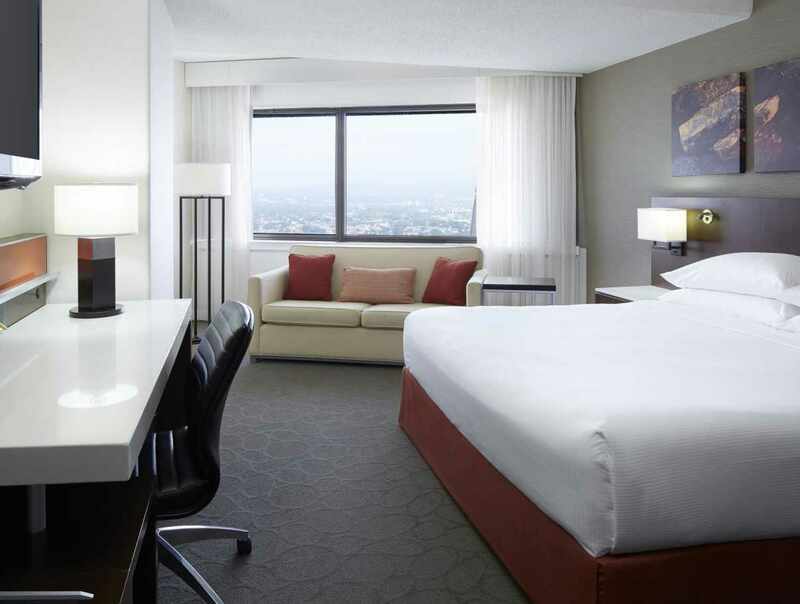 Our rooms boast contemporary decor and cutting-edge technology, including free high-speed Internet access. 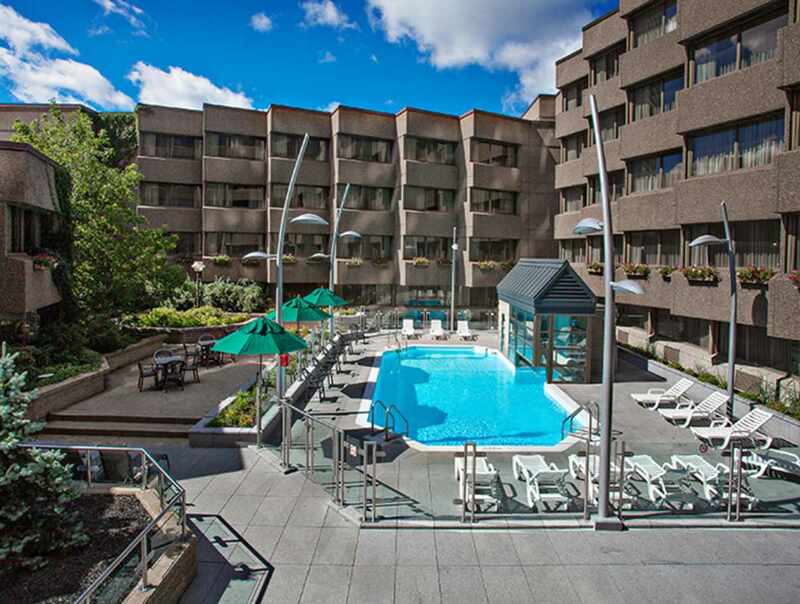 Restaurant and Bar Le Bistro, fitness centre and heated outdoor pool open year-round. Hours: restaurant, daily, 7 a.m. to 10 p.m. Bar, daily, 11:30 a.m. to 11 p.m.